Confidence in the green credentials of green bonds is essential to a sustainable market. Transparency to the underlying asset is important in allowing investor due diligence. Credible, science-based, widely-supported guidelines about what should and should not be considered a qualifying investment helps investors make informed decisions about the environmental credentials of a bond. 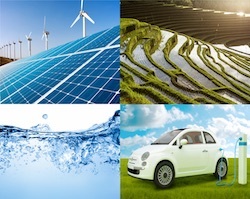 The Climate Bonds Standard provides clear, sector-specific eligibility criteria for assets and projects that can be used for Climate Bonds and Green Bonds. Certification is available for assets and projects that meet the requirements of the Climate Bonds Standard. In order to receive the “Climate Bonds Certified” stamp of approval, a prospective issuer of a Green or Climate Bond must appoint an 3rd party Approved Verifier, who will provide a verification statement that the bond meets the Climate Bonds Standard. 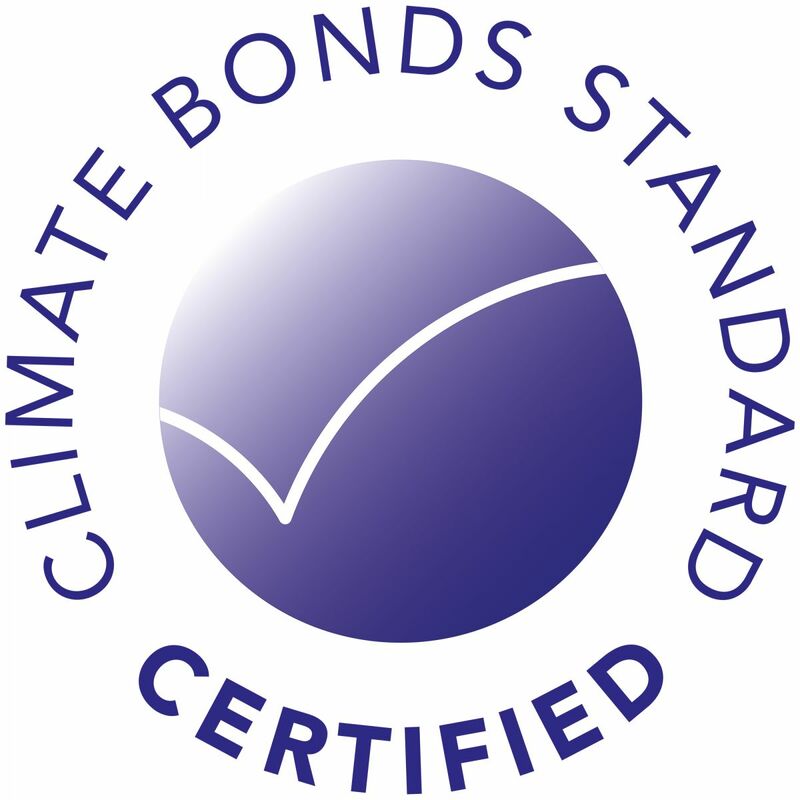 The Climate Bonds Standard allows Certification of a bond prior to its issuance, enabling the issuer to use the Climate Bonds Certification Mark in marketing efforts and investor roadshows. 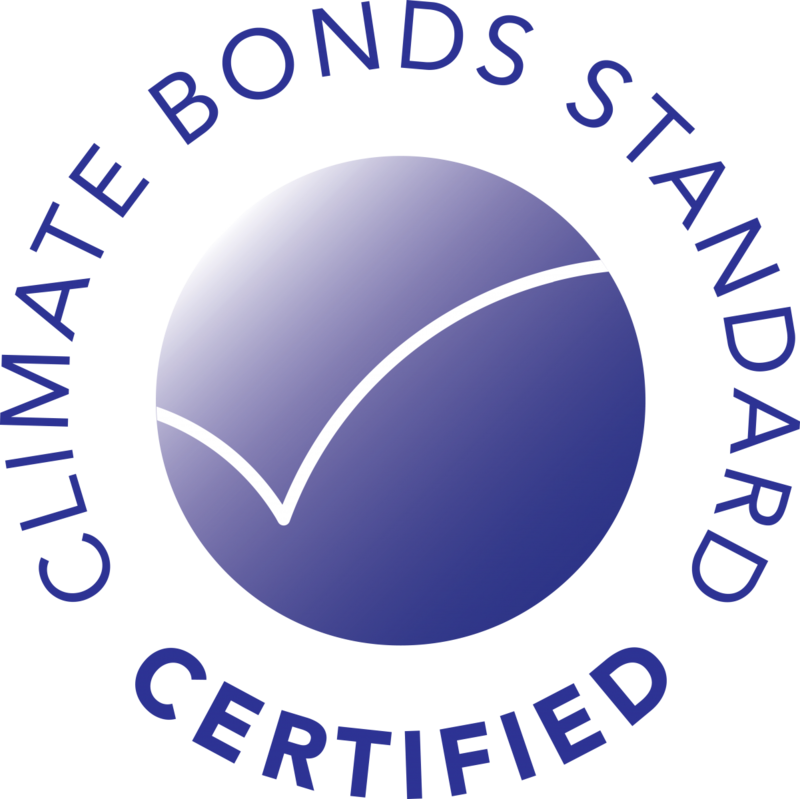 The Climate Bonds Standard Board (comprised of members representing $34 trillion of assets under management) confirms Climate Bonds Certification once the bond has issued and the proceeds have been allocated to the projects and assets.